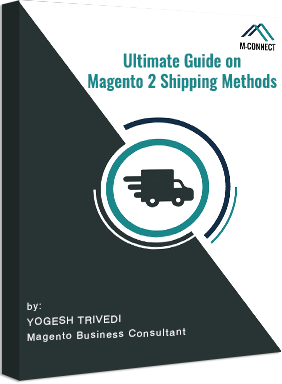 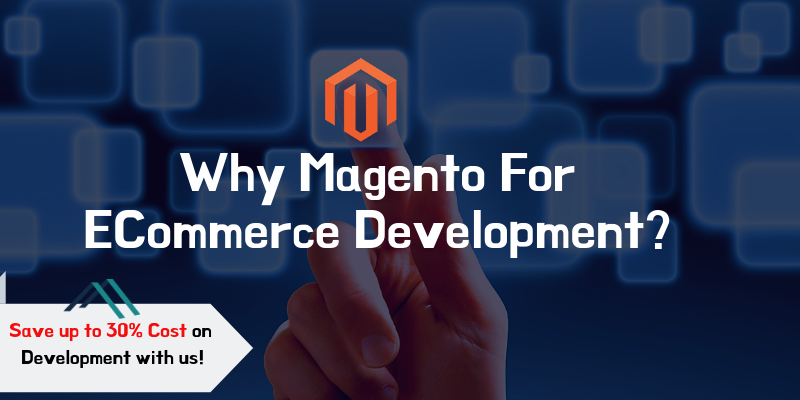 Whether you own have eCommerce store or looking to develop the online store; You are very much familiar with the importance of Magento services and extensions for your website! 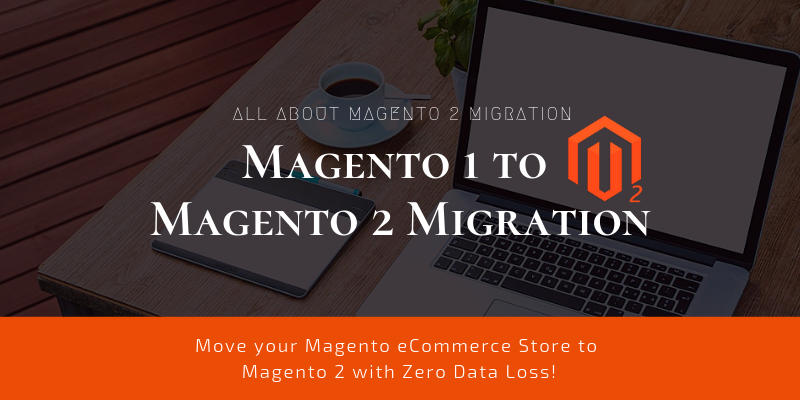 Extensions add new functionality to your website to maximize the goal and ROI, where as Magento support plans keep your store up to date, secure and safe. 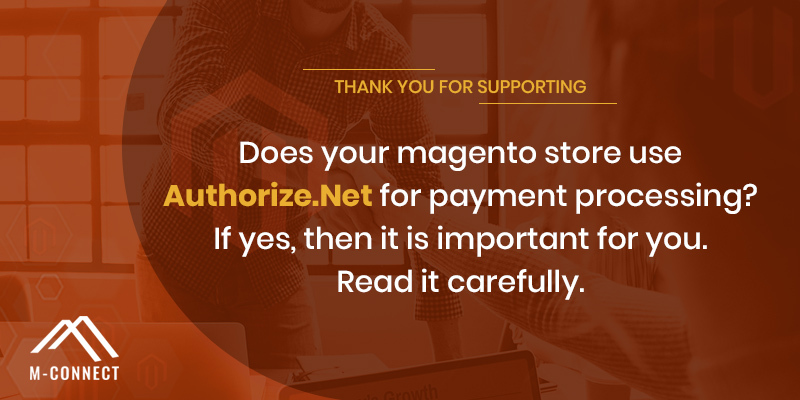 That is important for best customer experience! 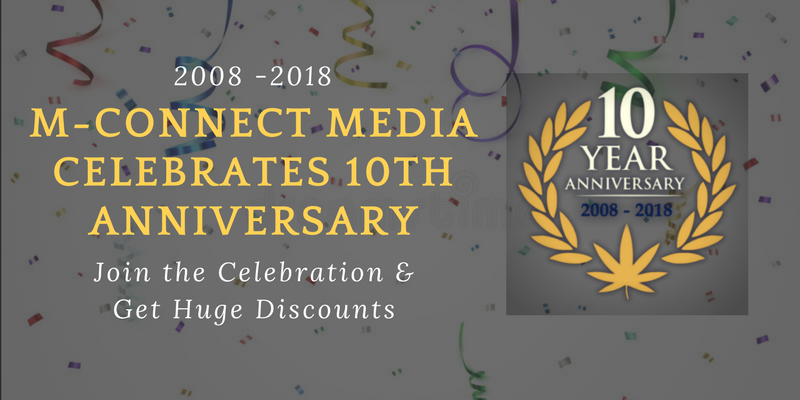 M-Connect Media completed a decade (10 Years of Journey), and in these long time, we support many store owners to grow their online store with consultation, support, development, integration and much more. 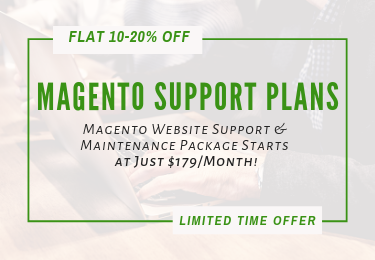 To continue the client-company relationship, we are here for you with special deals on Magento Extensions and Support Packages which enhance the functionality and sales of your ecommerce store. 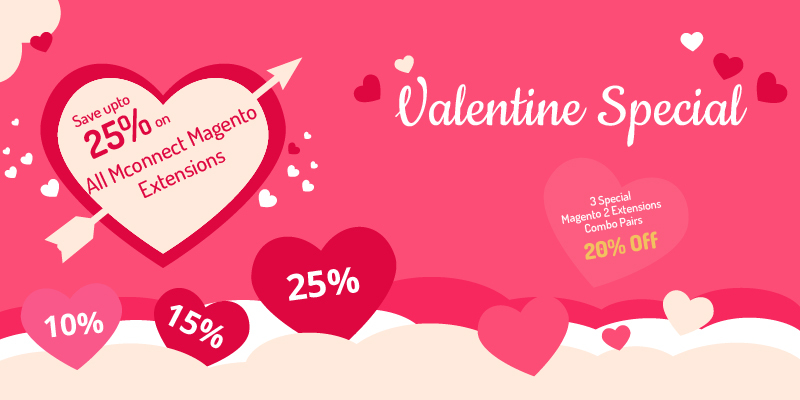 Under the FLAT 15% Off Offer, you will get flat 15% off on all Magento or Magento 2 extensions order of $1000 or above. 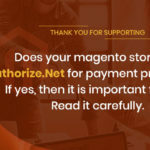 Discounts will be automatically applied to the checkout page. 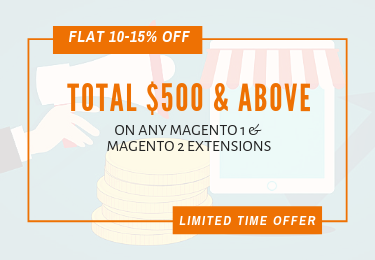 Under the FLAT 10% Off Offer, you can save 10% on all Magento or Magento 2 extensions order of $500 – $999. 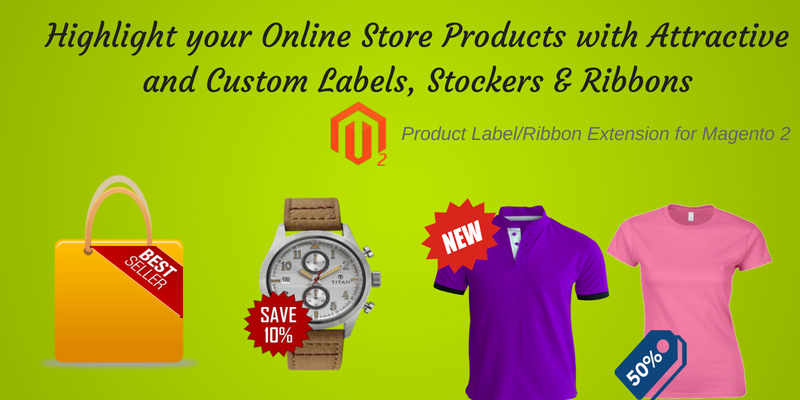 Discounts will be automatically applied to checkout page. 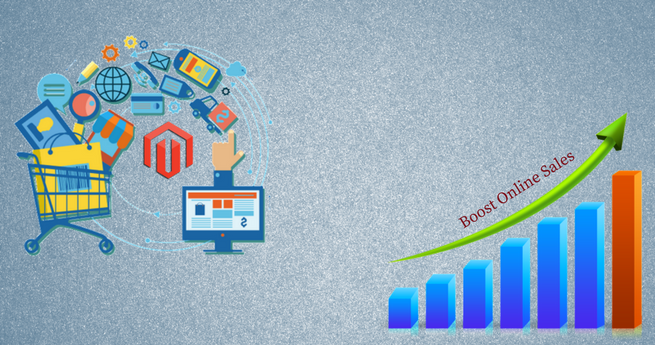 If you are looking for the Magento support or help for your eCommerce website then its a best time and place for you. 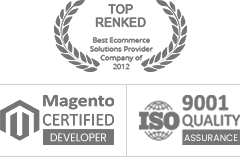 Our Dedicated team will take care of your website so that you can focus on your sales. 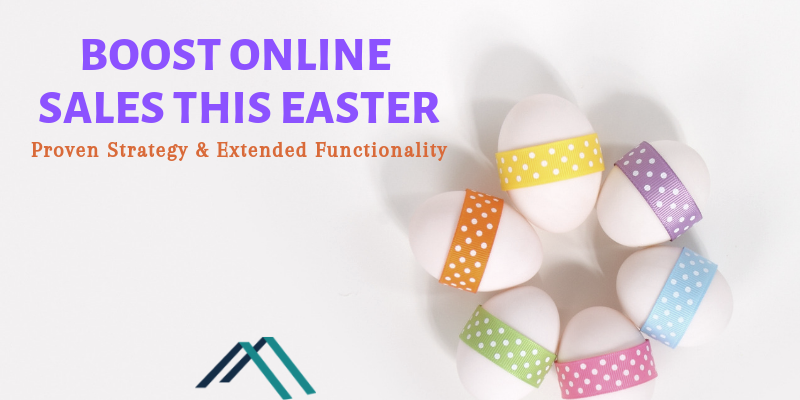 Website Speed Optimization and much more. 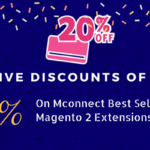 Enjoy your shopping with M-Connect Media. 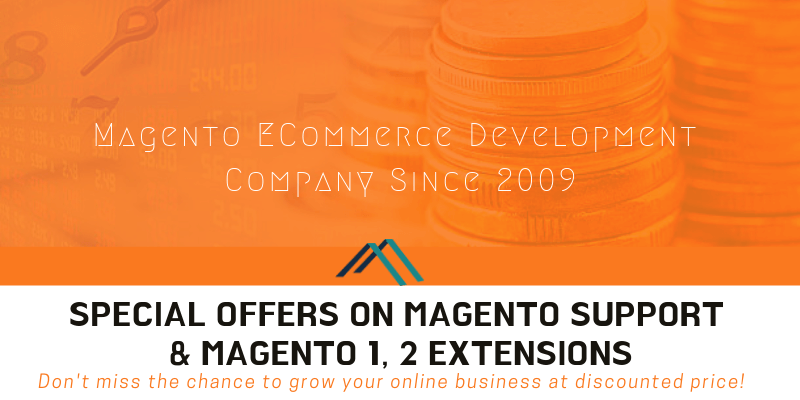 Become us your Magento eCommerce Solution Partner. 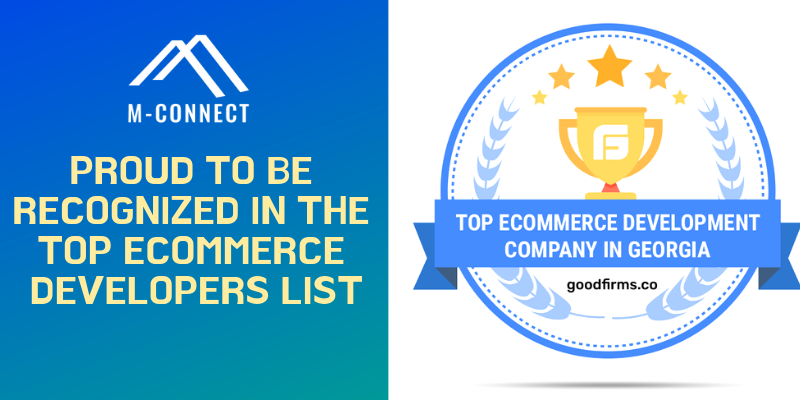 For more details please visit https://www.mconnectmedia.com. 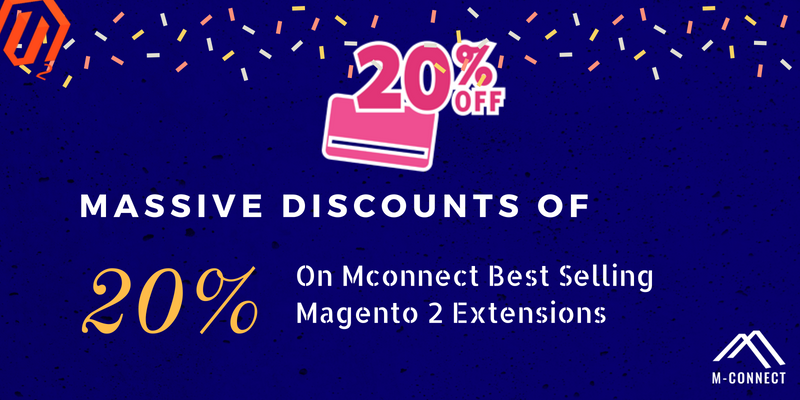 With Mconnect Special 20% OFF Offer you can buy special (selected) Magento or Magento 2 extensions with 20% off on each purchase! 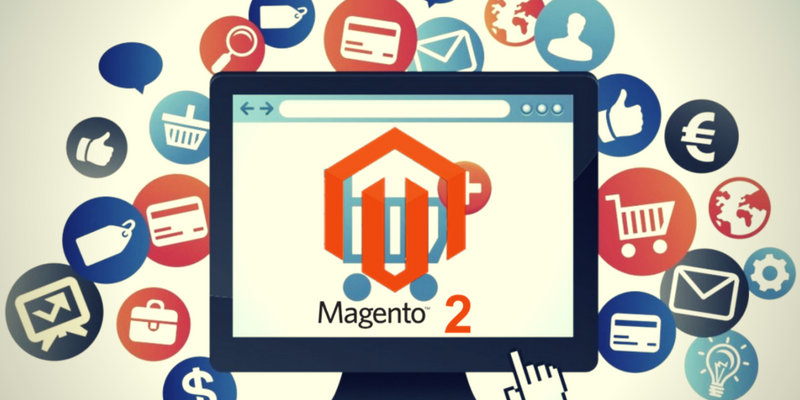 Contact us for any Magento eCommerce development and customization services!